Stunningly decorated two bedroom apartment right across for the Ocean and Sea Point Promenade. The apartment is spacious and beautifully appointed and being in the perfect location makes for it to be a fantastic base to explore Cape Town, Sea Point, Green Point and surrounds. The apartment has two bedrooms and one bathroom with a small balcony that leads from both the lounge and the bedroom where you can enjoy the stunning views and being a couple of meters from the ocean. The apartment is not only on the doorstep of shopping, bars and restaurants being offered in Sea Point, but as it is located on the Sea Point Promenade allows for walks all the way from Bantry Bay to the V&A along the ocean. Clifton beaches are also in easy reach. Secure gated parking is also available upon request. 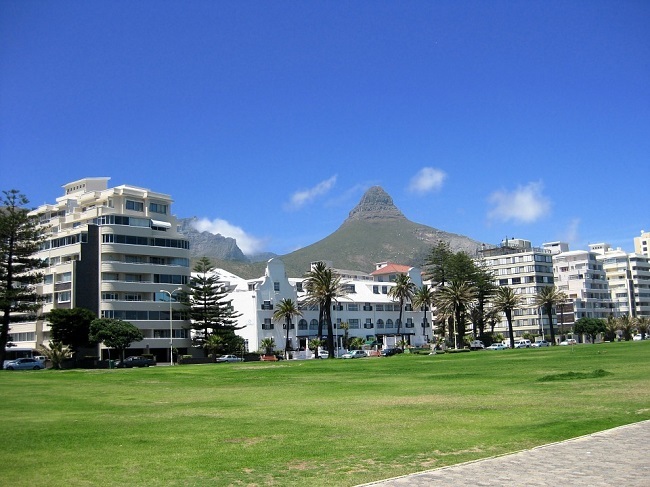 Thank you for considering Sea Point Promenade for your stay in Cape Town. 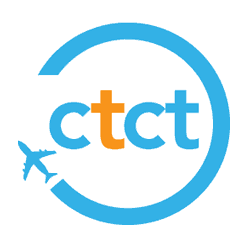 Book with Us for the lowest rates available online, guaranteed! Properties similar to Sea Point Promenade that might interest you. Situated along the coast of the Atlantic Seaboard, the Sea Point Promenade is the ideal place to take a stroll, go for a jog or simply relax as you enjoy spectacular ocean views. 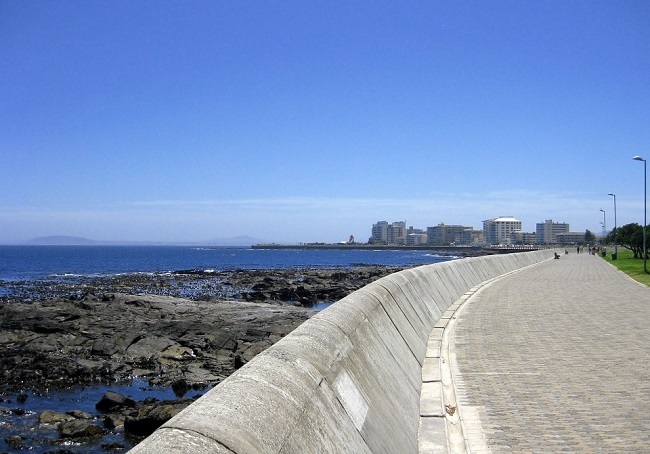 The promenade starts in Mouille Point, running all the way to Sea Point. 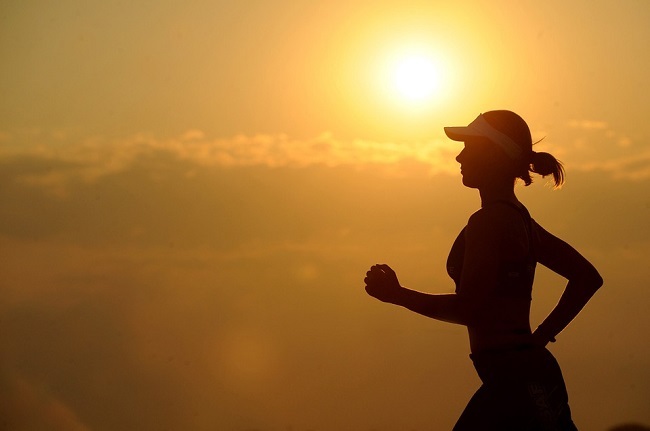 You can walk (or jog) the entire route, or take a stroll at various points along the way. There are parking areas, benches, grassy lawns, outdoor fitness equipment and restaurants all in close reach, making this spot perfect for summer days. What makes the Sea Point Promenade worth a visit, and what can you see here? Join us as we take a virtual tour of Cape Town’s popular beachfront to see what’s good in this neighbourhood. 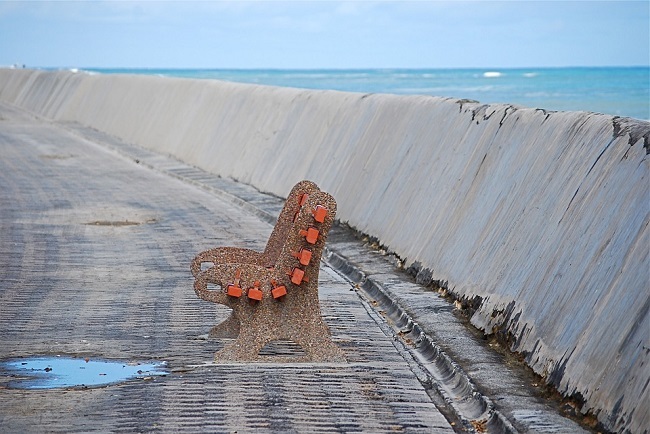 Why Visit the Sea Point Promenade? Work on the Sea Point Pavilion reportedly began in 1913, starting at the base of Clarens Road. Construction came to completion in 1914, providing locals with an outdoor cinema, tea-room and stage. Sadly, the pavilion and beach were declared a whites-only zone in 1953 during the apartheid era. Eventually, the pavilion was renovated to accommodate more people, becoming mixed use after South Africa gained its freedom and apartheid laws were lifted. Today, the promenade is home to a large swimming pool along with plenty of other facilities that are open to all. * Walk along the long stretch of beachfront that runs along the coast. Whether you visit early in the morning, at high noon or just before sunset, the views along this walkway are always amazing. During winter, the seas get quite stormy, with waves crashing over the edge. In summer, strong winds sometimes cause the tides to rise. There is a small beach off the promenade along with a tidal pool. A walk or run along this route never fails to deliver plenty of incredible scenery! * Enjoy local art exhibitions. Many local artists display their work throughout the year, with many interesting displays to be seen at any given time. Some of the current and previous work featured here includes the diver girls and the giant Ray-Bans, which gained a lot of controversy a few years ago for its commercial nature (it was even subject to a graffiti attack). * Play a round of put-put. There is a put-put course closer to the Mouille Point side, where you can play a few rounds of mini golf. The course is located near the lighthouse, which is a sight in itself. While kids will love playing mini golf, adults will enjoy this fun and easy course as well. * Savour an ice cream. Near the swimming pools, there is a space where you will often find food trucks, including ice cream sellers. There are picnic tables in the area if you want to sit, or otherwise you can find a bench overlooking the ocean and sit for a while. You could even sit on the grass for a picnic. * Head out for a post-walk cocktail. There are some fantastic cafes and bars along Beach Road, on the opposite side of the road to the promenade. These are always good for sundowners after you have had a nice walk along the beachfront. Harvey’s at Winchester Mansions is always good for a chilled beer, cocktail or cold drink. * Take a swim. If you’re feeling brave enough to venture into the water, you can take a dip at the tidal pool or beach, or you could try the warmer swimming pools at the end of the promenade. The water is much warmer at the pools, but the tidal pool is sure to be a super refreshing dip on a very hot day! Now it’s your turn… what do YOU love most about the Sea Point Promenade? Let us know in the comments below!